The University of California and the postdoctoral union, United Auto Workers Local 5810 reached a settlement on May 28 after two years of negotiations regarding the University’s alleged overcharging or altogether exclusion of post doctorates’ (or postdocs) health benefits guaranteed in their union contract. The settlement included $140,000 in retroactive compensation to those affected by the mismanagement and preventative stipulations. It also guaranteed that union members will be given up-to-the-minute information about their plans. The settlement accounts for union alumni as well. According to Sweeney, some of the people being paid back are no longer in their postdoc positions. He said that there are effectively 121 people sharing the $140,000. Normally, UC health benefits for postdocs are contracted at $10 to $50 per month for health coverage. After the union filed grievances against the management last year, it was made apparent that the contract was broken by the Uuniversity. One of the grievances, according to Sweeney, detailed the UC system telling a group of postdocs they had to pay the UC’s share of the health plan, at times up to $1,300 a month. The union — made up predominantly of recent immigrants with work visas and employed at the university labs, earning an average salary of $46,000 in 2012 — began a petition in February 2013 to provide equal access and fair payment plans to all of its members. “The University has been doing this practice where they’re treating different people differently based on what kind of funding source you have,” Sweeney said. 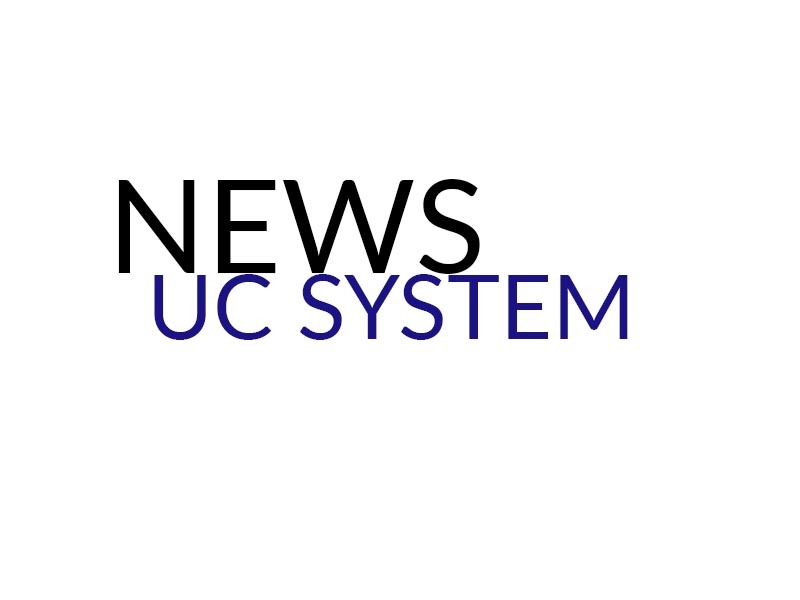 At press time, the UC Office of the President had not issued a statement regarding the settlement or the allegations against the University.